It’s That SpoOoky Time of Year Again! It’s that time of year again to collect candy with the kids, get dressed up, enjoy the festivities and get in a spoOoky mood! 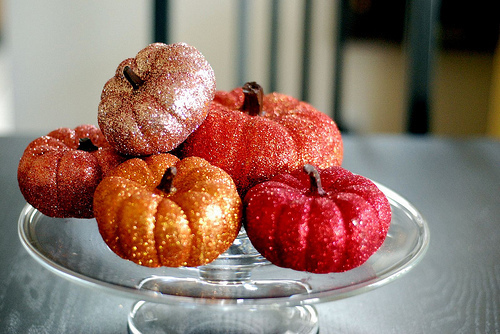 There are some great tips here from Style At Home to get your home ready for this fun Halloween season while on a budget. Perfect if you’re throwing a party or just decorating the home for the holiday. Have a Happy Halloween everyone and remember, be safe and dress warm!